Revolution Performance Fabrics was recently awarded Greenguard Gold Certification by UL Environment. UL Environment is a business unit of UL (Underwriters Laboratories), an organization that recognizes and supports "the production and use of products which are physically and environmentally safe," (learn more about UL's mission at www.ul.com). Greenguard Certification helps manufacturers create, and helps buyers identify, interior products and materials that have low chemical emissions. People spend 90 percent of their time indoors, where air pollution levels are 2 to 5 times higher than those found outdoors. The largest source of this pollution is volatile organic compound (VOC) emissions from building products and furnishings (such as upholstery fabric). Greenguard Certification verifies that a product is low-emitting and contributes to healthier indoor environments. More than 500 manufacturers choose Greenguard Certification to demonstrate leadership in health and sustainability. Greg Hinson, Quality Manager for STI, oversaw and submitted all the necessary materials for the certification process. First, Greg sent a Revolution product sample to Greenguard for testing. Greenguard tests the sample for 168 hours by measuring the VOC's (volatile organic compounds). Greenguard then evaluates the emission results and determines whether the emissions are within their sustainability standards. If/when the product complies with their sustainability standards, it is granted certification. Revolution passed the emissions test with flying colors! 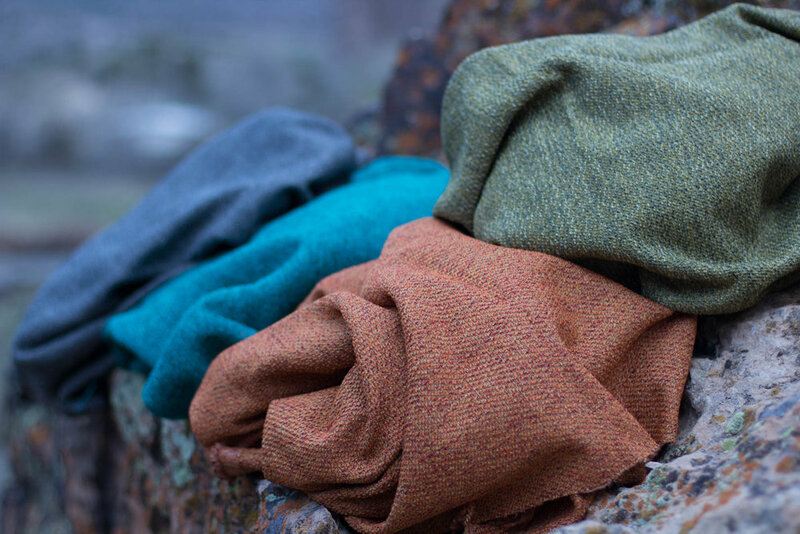 Revolution Performance Fabrics has been an environmentally conscience brand since day 1. We continue to execute on our sustainable initiatives as a company and seek new ways to lessen our carbon footprint as our brand grows. Check out the video below about how Revolution Fabrics strives to be sustainable in everything we do!